Immediate, reliable communications is key to your company’s success, making it critical that you know where your workers, vehicles and other assets are at any moment. Assure the safety and efficiency of your employees and help them be more productive, no matter where their work takes them, with NEXEDGE digital two-way radios. Our national network of NEXEDGE system operators offer the next generation of radio communications, featuring KENWOOD digital two-way radios. When your business is on a NEXEDGE system, your monthly airtime costs are low, your voice and data are secure and you are assured of day in, day out, reliable coverage across a city or even a multi-state region. There is no need to build out your own private network or try to rely on cell phones for your critical communications. Gain all the benefits of a private network with none of the risks or high costs when you rely on NEXEDGE system operators for your important business communications. 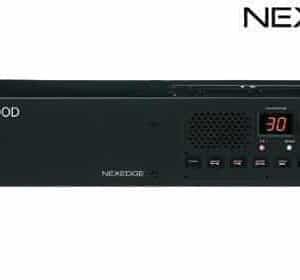 NEXEDGE is built on the NXDN® standard, developed by JVCKENWOOD and Icom. 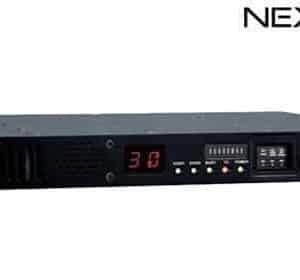 It is an internationally recognized standard and was originally designed to offer very narrowbanding capability at 6.25 kHz prior to an FCC mandate for universal 12.5 kHz operation, taking the technology one step beyond the mandate, which means these systems are ready for use well into the future. 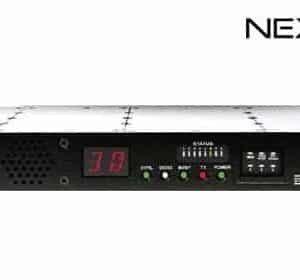 NXDN uses Frequency Division Multiple Access (FDMA), dividing the channel by frequency for greater efficiency in bandwidth use and a lower possibility of interference.